Submitted by admin on Thu, 2016-10-20 08:57. 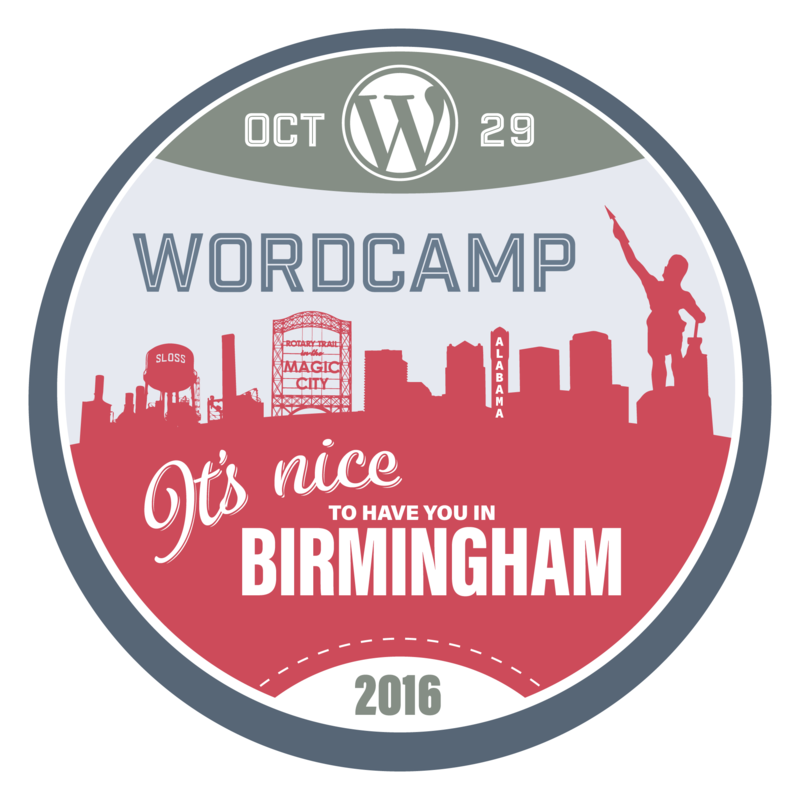 WordCamp Birmingham is coming up this Saturday, October 29, 2016. It will be held at the Harbert Center in downtown Birmingham starting at 8:00 AM and running until 4:45 PM. Tickets are available on their website.